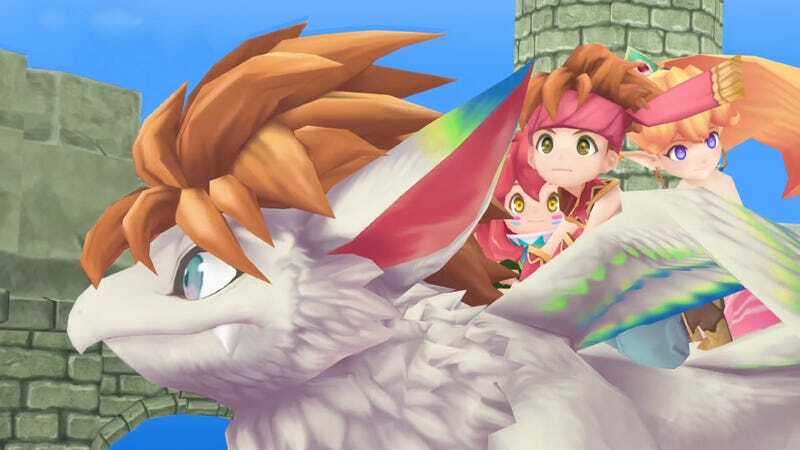 Square Enix is remaking Secret of Mana. The beloved role-playing game will be released in North America on February 15, 2018. Earlier this summer, a Mana collection with Final Fantasy Adventure, Secret of Mana, and Seiken Densetsu 3 was released in Japan for the Nintendo Switch. Now the second game in the series is headed to current PlayStation hardware and Steam. 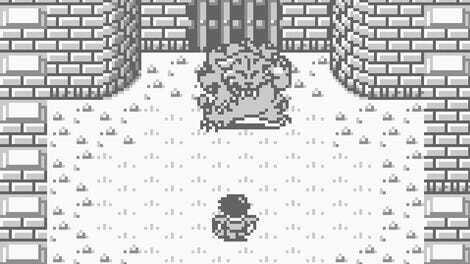 Below are screenshots from the game’s English and Japanese language versions. In Japan, all three versions are priced at 4,800 yen ($44). The game is also getting the inevitable limited edition bundle in Japan. No word yet if the North American release will. LOS ANGELES (Aug. 25, 2017) – SQUARE ENIX® completely revamps the classic Secret of Mana® title with high-definition 3D graphics and voice-over for the PlayStation®4 computer entertainment system, PlayStation®Vita handheld entertainment system, and STEAM®. Scheduled for global digital release next February 15, the beloved volume in the MANA series retains its long-held charm while incorporating improvements such as upgraded gameplay for modern platforms and a newly arranged musical score. Those who preorder from the PlayStation®Store will receive special character costumes: “Moogle Suit” for Randi, Primm and Popoi, “Tiger Two-Piece” for Primm and “Tiger Suit” for Randi and Popoi, as well as three PlayStation™Network avatars. Those who pre-purchase the game, or purchase the Day 1 Edition within one week of the launch on STEAM, will receive the three costumes as well as a downloadable wallpaper. For more information visit: www.SecretofManaGame.com.